Mark Mullen is a black belt in Brazilian jiu-jitsu and a brown belt in judo from Canada, now based in Taipei, Taiwan. Mark Started training in judo in 1995 and inspired by Royce Gracie winning the early UFC’s he became obsessed to learn BJJ. When Marcus Soares 7th degree coral belt of the Carlson Gracie Team moved to Vancouver in 1997 (the first black belt to teach in Canada) Mark became on of the earliest students. Mark discovered an early aptitude and love for teaching BJJ when head instructor Soares would return to Brazil and Mark would teach the class. 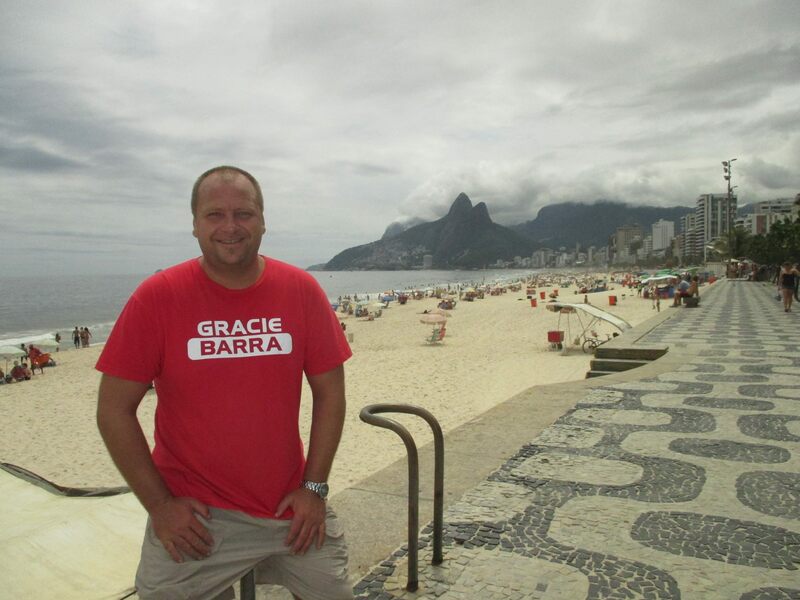 Mark started Training with Gracie Barra black belt Josh Russel when Josh moved back to Canada after training and living in Rio De Janeiro for several years. Mark was one of the original founders of Gracie Barra Calgary and graduated to purple, brown and finally black belt under Josh Russell 3rd degree. In 2014 Mark accepted an offer to relocate to Taipei, Taiwan to be the BJJ coach for 2 MMA gyms (Marital Armor and Tough MMA in Taipei and Hsinchu) and runs the BJJ program for the schools as well as coaching the fighters. 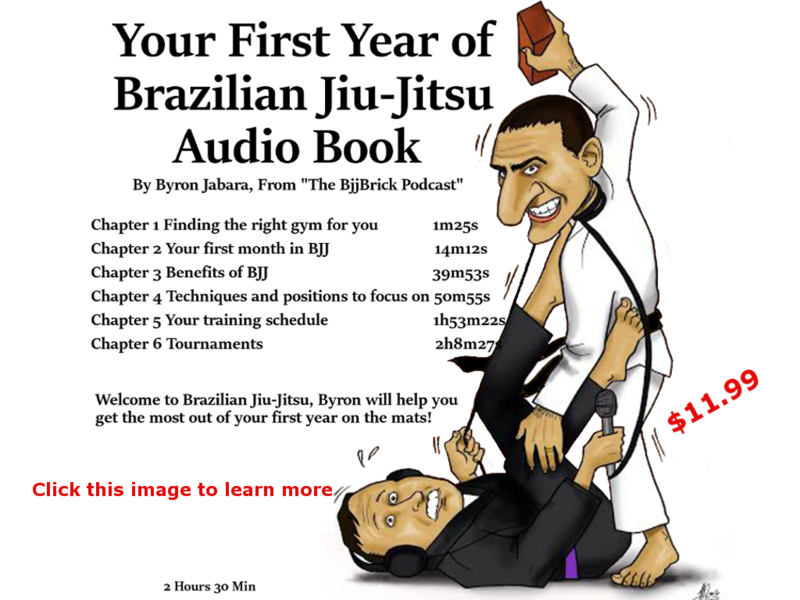 Mark writes for popular online BJJ blogs Gracie Barra Blog and Grapplearts.com. Mark is also available for writing on other blogs.